In the spring of 2015 Equifax, TransUnion, and Experian (better known as the 3 major credit reporting agencies) agreed to a landmark settlement agreement. Though originally announced by the attorney general of the state of New York, Eric T. Schneiderman, and shortly thereafter announced by 30 other state attorneys general, the settlement actually applies to consumers in all 50 states. This became the National Consumer Assistance Plan (NCAP). In the below article, you will get to know about the National Consumer Assistance Plan. The settlement was later dubbed the National Consumer Assistance Plan or NCAP for short. NCAP is being touted by the Consumer Data Industry Association (CDIA), the trade association which represents the 3 major credit bureaus, as “a comprehensive series of initiatives that will enhance the accuracy of credit reports and make the process of dealing with credit information easier and more transparent for consumers.” While the full details of the 47 page settlement are too numerous to detail in a single article, we have covered some of the most important highlights and facts about the National Consumer Assistance Plan (NCAP) below. Know about the National Consumer Assistance Plan from below. Many of the credit reporting changes and procedural enhancements introduced under NCAP will require advanced employee training along with extensive programming to be completed by the credit reporting agencies (CRAs). It would be impossible for changes of this magnitude to be implemented overnight. As a result the CRAs were granted 3 years and 3 months to implement the various changes involved under NCAP, rolling portions of the changes out in 3 different phases (each with its own separate deadline). The final phase of changes contains initiatives which are not required to be implemented until June 8, 2018, a full 39 months after the signing of the settlement. 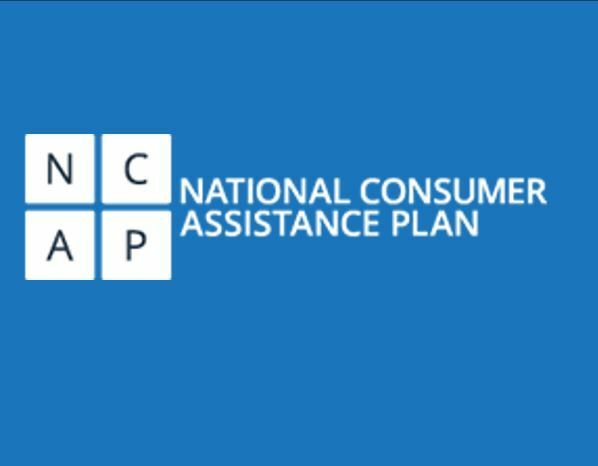 Keep reading below to know about the National Consumer Assistance Plan. Some of the most notable changes set forth under the National Consumer Assistance Plan are those changes which have to do with the reporting of medical collection accounts. Moving forward there will be a 6 month waiting period before a new medical collection account can be added to a credit report. 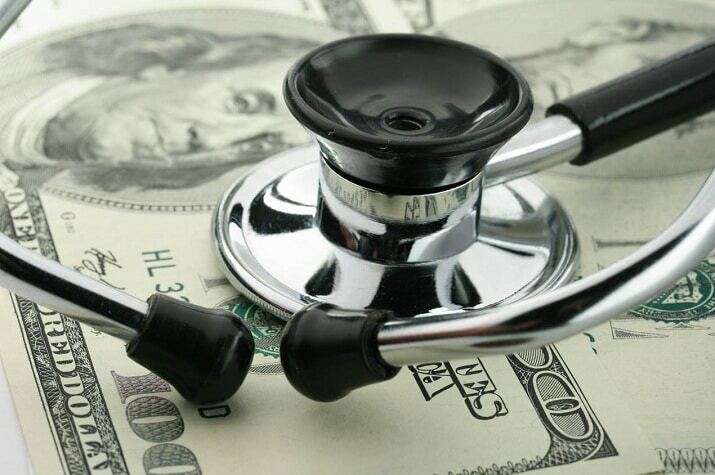 Investigations by the attorneys general involved in the settlement revealed that often consumers were penalized when medical collections were added to their credit reports even though the accounts should have been covered by insurance providers. The 6 month freeze on the reporting of medical collection accounts is designed to allow consumers time to resolve any payment disputes or billing issues with medical providers. 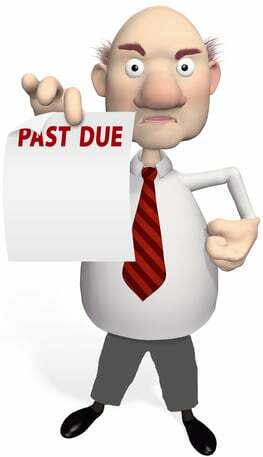 For this same reason previously reported medical collections which are paid or are being paid by insurance companies will now be required to be deleted from a consumer’s credit report as well(How Medical Debt Can Damage Your Credit). 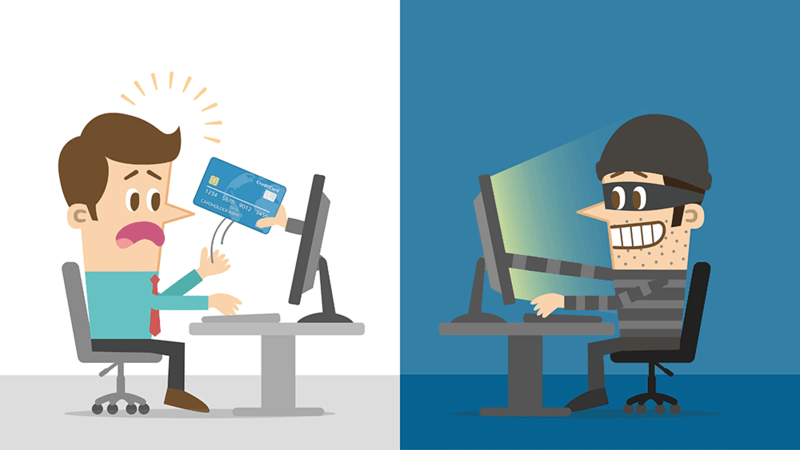 The CRAs must implement an enhanced dispute resolution process for consumers who are proven victims of identity theft(How You Can Prevent Identity Theft) and victims of mixed credit(What Is a Mixed Credit File) files (a problem which occurs when a CRA mixes the credit information of 2 separate consumers into a single credit file). Escalated handling of these special dispute situations shall be required. Also, if any CRA receives a dispute involving identity theft or a mixed file then it must share information regarding the problem with the other CRAs as well. 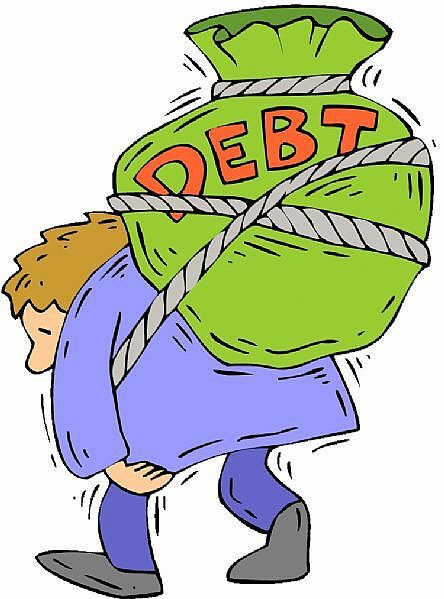 Debts and collection accounts which are not the result of an agreement or contract are required to be eliminated from credit reports. For example, traffic tickets and fines are no longer fair game from a credit reporting standpoint thanks to NCAP. Under the National Consumer Assistance Plan, the CRAs must now require original creditor information (name and type of business) from collection agencies before adding a collection account to a consumer’s credit report. If a collection agencies tries to report an account without the appropriate original creditor information then that account must be rejected for reporting by the CRAs. 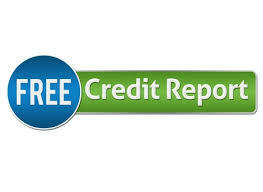 Thanks to the Fair Credit Reporting Act (FCRA) consumers are already entitled to a free copy of each of their 3 credit reports yearly online at www.AnnualCreditReport.com. Under NCAP consumers will be permitted a second free annual report (potentially from each CRA) if they successfully dispute an error discovered on their first free report. The CRAs were also required to establish a “National Credit Reporting Working Group” together for the purpose of further reviewing existing policies and identifying best practices. 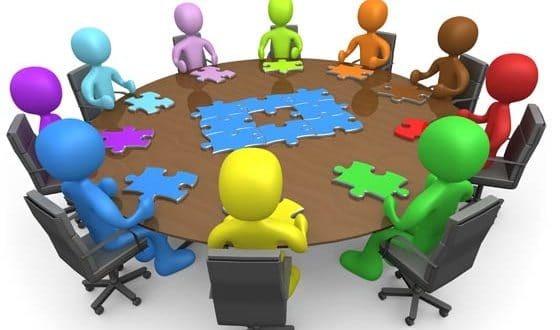 The group will include data experts from each of the 3 CRAs who will meet regularly to discuss issues and best practices such as the monitoring of data furnishers and the dispute process. The Working Group must also establish minimum standards regarding the collection of public record data and information which shall be accepted from collection agencies as well. Hope you enjoyed the article and get know about the National Consumer Assistance Plan. Originally announced by the attorney general of the state of New York, Eric T. Schneiderman, and shortly thereafter announced by 30 other state attorneys general, the settlement actually applies to consumers in all 50 states. This became the National Consumer Assistance Plan (NCAP).